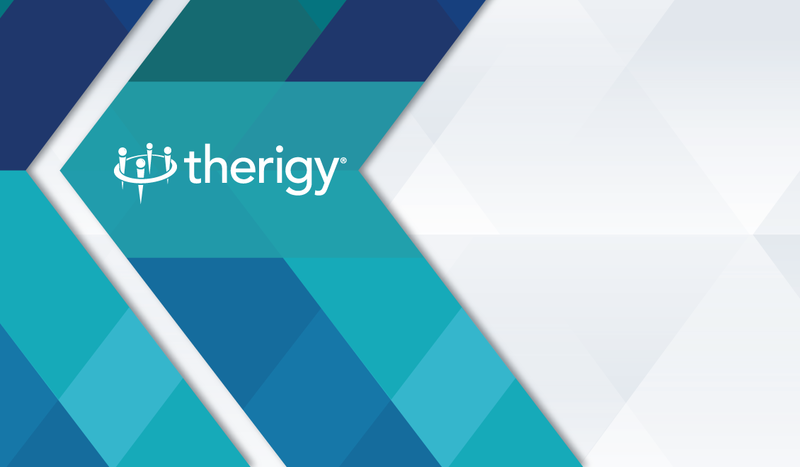 Therigy is excited to now be fully integrated with New Leaf Rx by KeyCentrix! TherigySTM, the market leader in clinical management software for specialty pharmacies, announces integrations with the leading dispensing systems in the specialty pharmacy industry. In an effort to improve the efficiency of an often lengthy and cumbersome accreditation process, Therigy LLC is launching its Accreditation Acceleration Program. The new Clinical Module of TherigySTM is designed to improve cystic fibrosis patient care through better clinical tracking and management. TherigySTM’s Referral Manager™ provides specialty pharmacies with the essential tools for managing the drug therapy approval process.